Do you have a nagging pain that radiates down the back of your leg? These are the symptoms that everyone refers to as “sciatica”. Did you know that these symptoms can be a pain pattern referral coming from your lumbar spine? This is a condition referred to as lumbar radiculopathy. At Hampton Physical Therapy, we have several treatment options to address your symptoms, such as neuromobilization techniques, soft tissue massage, dry needling, lumbar traction and exercise. Also, in conjunction with previously mentioned treatments, we also provide spinal manipulation to the appropriate candidate. If your symptoms do not radiate below your knee, you are a candidate for spinal manipulation. 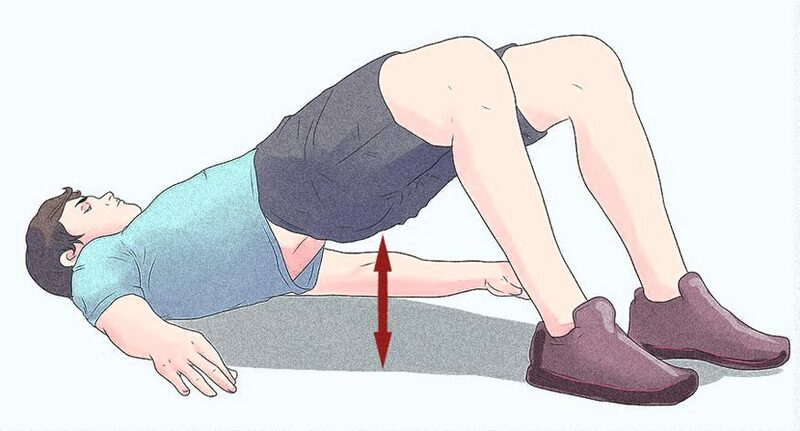 We can provide education about position modifications for your desk, car and furniture at home, as well as proper transitional mobility techniques and lifting techniques to reduce symptom exacerbation and risk of further injury. Here are a couple exercises you can try to address your symptoms. If you have any questions regarding this condition feel free to call or stop by one of our two Hampton Physical Therapy locations in either Hampton or Seabrook, NH to speak to one of our physical therapists. (1)Jeong U-C, Kim C-Y, Park Y-H, Hwang-Bo G, Nam C-W. The effects of self-mobilization techniques for the sciatic nerves on physical functions and health of low back pain patients with lower limb radiating pain. Journal of Physical Therapy Science. 2016;28(1):46-50. doi:10.1589/jpts.28.46. (2)Lee J, Kim T. The treatment effect of hamstring stretching and nerve mobilization for patients with radicular lower back pain. Journal of Physical Therapy Science. 2017;29(9):1578-1582. doi:10.1589/jpts.29.1578.